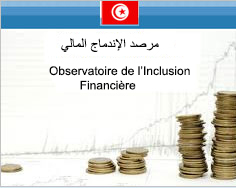 Debit interest rates applied to any form of financing are freely fixed by banks and negotiated with their customers, except those applied by the Tunisian Solidarity Bank (BTS). 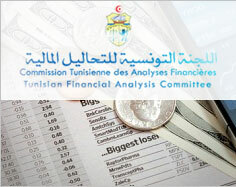 -the rate applied to home financing by the Housing Bank (BH), for holders of housing savings passbook amounts to 5.75%. - Starting on 1st April 2008, the rate of remuneration rate for special savings accounts (TRE) open at banks or the postal savings centre (CEP) was freely set. Yet, this rate must not be below 5.00% as fixed by article 36 of the BCT circular to banks n° 91-22 of 17 December 1991.